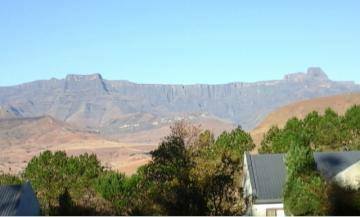 This week’s E-Hymnsing is being written and sent from the magnificent Amphitheatre of the Northern Drakensberg, where we are having a short break. This is the scene from our timeshare cottage! 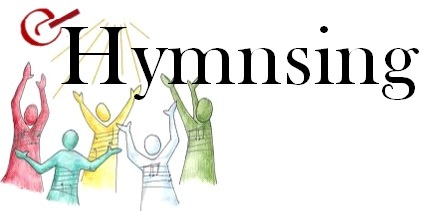 Sorry that I didn’t have time to do an E-Hymnsing last week, but hope you enjoy this one. By the way, please do make a note of the next presentation by the St Francis Singers, which will get your feet tapping with some old favourites. It will be in the form of a supper club at 6.00 pm on Saturday 1 August, at St Francis. Entrance is FREE! Thousands strong, yet all in need. Faced with such a crowd to feed. Who, Lord Jesus, could have guessed it? One small boy brought food to share. All were fed, with much to spare. Every day, we wish for more. All we own can make us poor. At your feast, we’re satisfied. Millions cry who must be fed. Bread for hungry stomachs, too! Give us bread and help us share it. Richly blest, may we serve you. with a zeal he would not own. And, from the midst of the Drakensberg, I can only agree – To God be the glory! This is an astonishingly brilliant resource. Thanks for all the time you put into loading it, and all the thought you give to the choice of what we sing – that align so well with the Scripture readings.